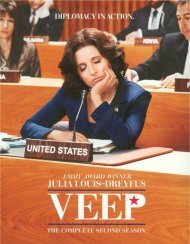 Starring Julia Louis-Dreyfus in her three time Emmy-winning role, the Emmy-nominated comedy series Veep, created by Oscar nominee Armando Iannucci, follows the whirlwind day-to-day existence of Vice President Selina Meyer. 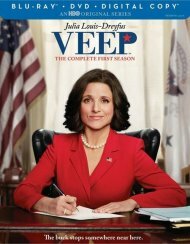 Following the revelation that the President will not seek re-election, the Veep begins eying a promotion. With all of America now watching her and her team, Selina and her staff head off to Detroit and Silicon Valley, go on a drug bust with the Maryland Coast Guard, and fly to London to confer with heads of state. 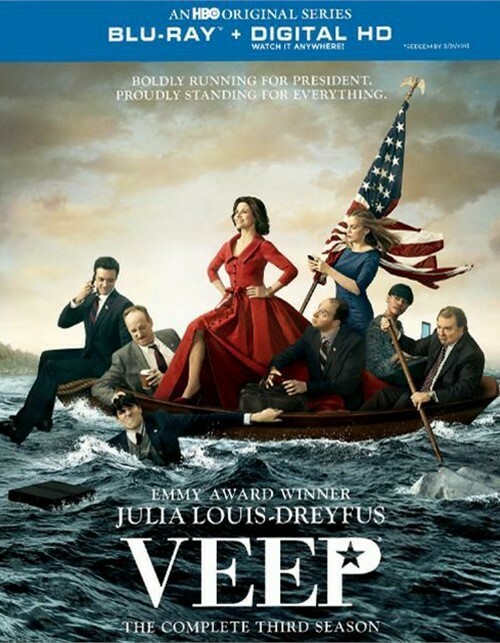 The ensemble cast includes Tony Hale in his Emmy-winning role, Anna Chlumsky in her Emmy-nominated role, Matt Walsh, Reid Scott, Timothy Simons, Sufe Bradshaw, Kevin Dunn, and Gary Cole. Length 5 hrs. 7 mins. 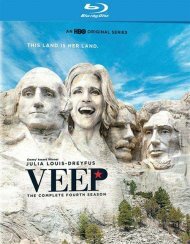 Review "Veep: The Complete Third Seaso"
Reviews for "Veep: The Complete Third Seaso"